The Omnitrans E Street Corridor sbX Bus Rapid Transit Project development team, the California State University, San Bernardino Art Department and professional artists from Greenmeme have collaborated. 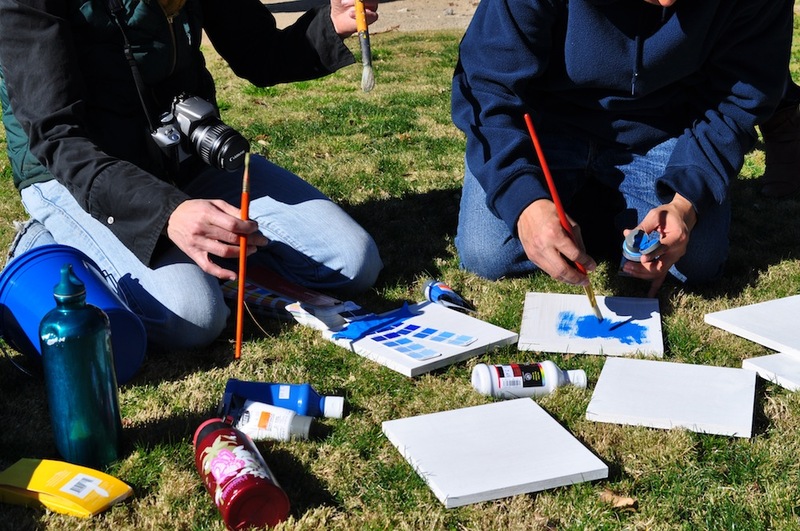 Students enrolled in a public art class were given the opportunity to participate in The Blue Tree Project – a program to develop artwork for a future campus sbX station. Glass-panel artwork on the station canopy will convey public transit as a means of reducing harmful greenhouse gas emissions from vehicles and capture the essence of the natural surroundings of the university. Using blue colors, photography, and other artistic methods, the artists will reproduce images of a pine tree that will be removed from the site to make way for the station. Last week the pine tree was pruned and cross sections of the branches were moved to the university’s Robert and Frances Fullerton Museum of Art (RAFFMA). On February 15, Greenmeme and CSUSB artists worked to paint the limbs different shades of blue and created a museum installation, which will be on display at RAFFMA February 18 through April 21. Each week, Greenmeme and CSUSB artists will complete a different step in the project’s concetputalization. Weather permitting, the team will focus on painting the outdoor tree blue next week. For more information about The Blue Tree Project, please call the RAFFMA at (909) 537-7373. Due to road construction in downtown San Bernardino, Routes 2 and 15 will detour from Second and E Streets to travel on Rialto Ave. and G Streets.The detour will be in effect starting Monday February 20 and will last until further notice. 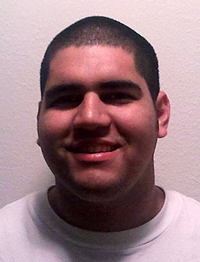 RIDER PROFILE: Marcus is a part-time student taking classes at Chaffey College. He’s interested in pursuing a career in health, possibly as a nurse. He is bilingual, has strong math and science skills and enjoys helping people– qualities he knows will open a lot of opportunities for him in this growing field. 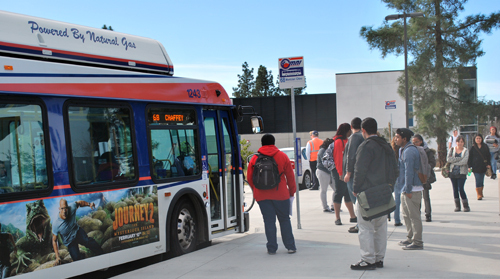 Chaffey College students ride Omnitrans free with their student I.D. If you are a college student and would like information on the Go Smart College Pass program, visit the Omnitrans website. between 10th Street and Hospitality Lane. the curb on the west side of E Street. temporary relocation of traffic signals and street lighting, and paving. Nightly from 9 p.m. to 5 a.m.
be notified 24 hours ahead of an up to two-hour period to connect the line. please call the project helpline at (855) sbX-NEWS / 729-6397. What’s the secret to a great marriage? “Don’t pay attention to each other and have a lot of patience,” advises Larry. The couple laughs. Marianne is now paying it forward by talking to other cancer patients at Loma Linda Medical Center. On Valentine’s Day, she will be going in for a PET scan. Afterwards the couple hopes to enjoy a steak dinner together at home. 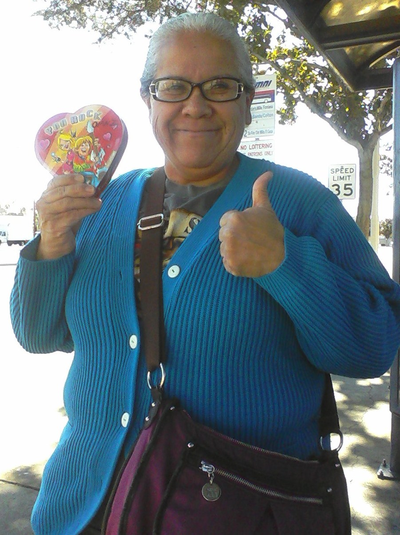 “Just having the gift of time together is the best Valentine’s Day present we could ask for,” said Marianne. Since 1983, nearly half of all public transportation funding has come from the federal motor fuels tax dedicated to the Highway Trust Fund. This funding structure provides highway and transit programs with secure, dedicated revenues which Omnitrans and other transit systems around the country rely on to maintain their services, create jobs and foster economic growth. The proposed changes would have dire consequences for Omnitrans and the thousands of people in the San Bernardino Valley who rely on public transit. Our agency depends on FTA funding for bus and equipment purchases, preventive maintenance and construction projects such transit centers, operating facilities and the sbX bus rapid transit line. 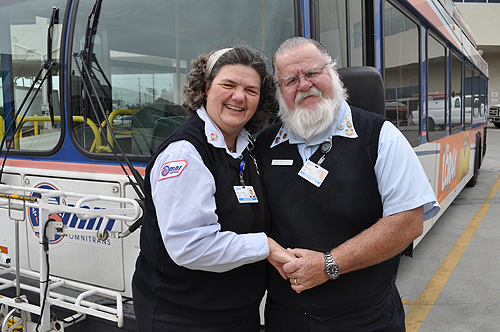 We will provide16 million trips this year for riders, including 2.4 million trips for students and over 3.3 million trips for seniors and persons with disabilities. 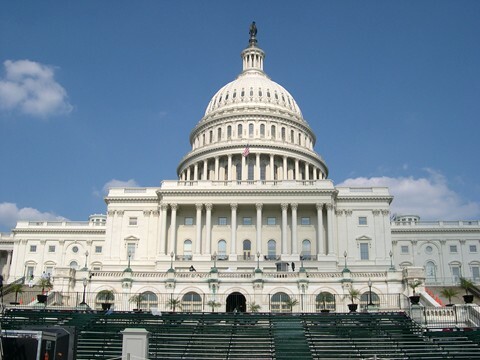 The proposed legislation will have a huge impact on their freedom and quality of life. Please visit the American Public Transportation Association at www.apta.com to learn more about this bill and how you can take action. Do you like this story and want to use it for your blog or newsletter? All our stories may be freely reposted and shared with others!